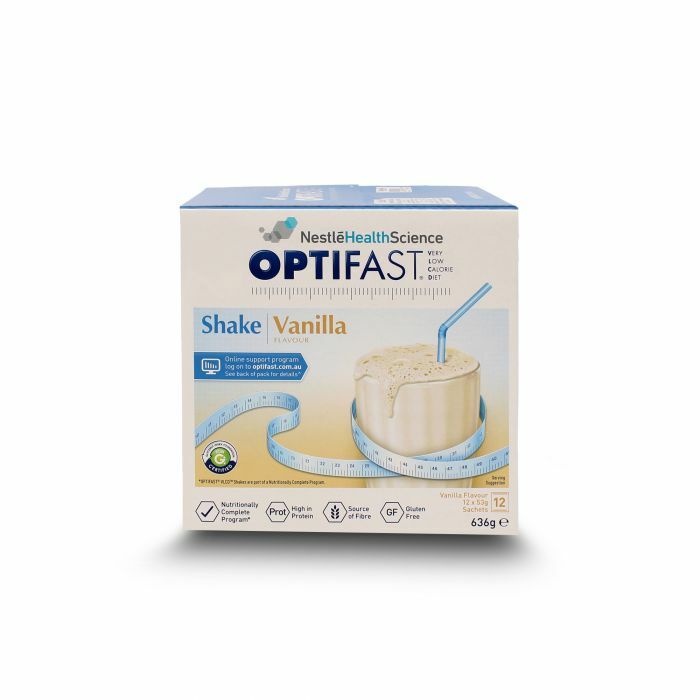 This great tasting Vanilla flavour shake is a satisfying and easy to prepare product in the OPTIFAST VLCD range. The OPTIFAST VLCD Shakes are a part of a nutritionally complete, very low calorie diet program. They can be enjoyed for breakfast, lunch or dinner, are high in protein and taste delicious.